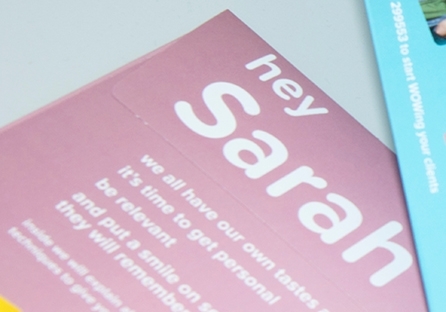 Personalised envelopes are an incredible way to catch your customer’s attention from the first second they land through a letterbox. Personalisation is having a great impact on the way we are doing marketing, making sure that you target the right people in the right way. Imagine that your client is passionate about cars, for example. We can design an envelope with pictures of his favourite cars and mention his name on the envelope as well. How would you react if you received such an envelope? Would you open it? With more and more businesses being run in the online environment and more emails being sent every day, it seems harder and harder to get your message delivered to your targeted customers electronically. As we keep a strong relation with our customers, we are doing our best to understand what are the best tools that will help you to get the best message delivered to your customers in the most effective way. The outcome of your project is equally important for us, therefore we are constantly improving our services while researching alternatives and new tools that will be effective for you. 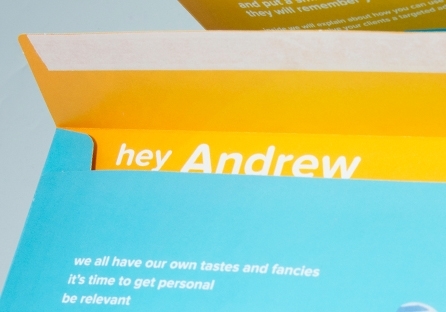 Personalised envelopes are the best option to make sure that your message stands out! 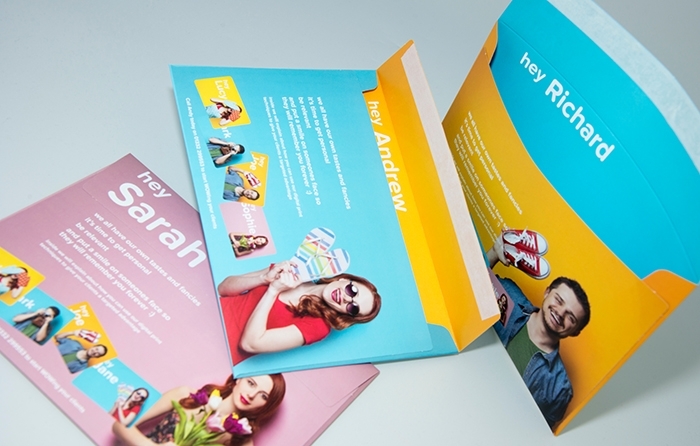 Moreover, personalisation creates excitement for the receiver to read your material. You only need to make sure that you get the right information inside. Get in touch with our team today for quotes and more innovative ideas that will make your business stand out!